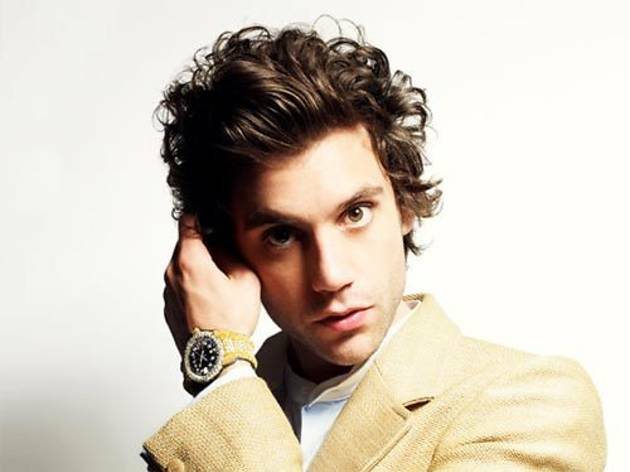 Mika is known for his strange and insanely infectuous and brand of pop (remember "Grace Kelly"?). He's been likened to David Bowie, Freddy Mercury (and Tim Curry, we think, in his music videos), and makes the kind of music your indie rock friends secretly love, 'cause it's just so damn fun. 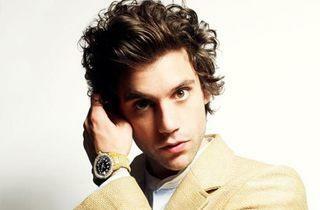 See him on tour supporting his new LP, "The Origin of Love."